It is always fun when I get a book done for another country! I’m really pleased to announce India has another book! Anyone want to translate??! 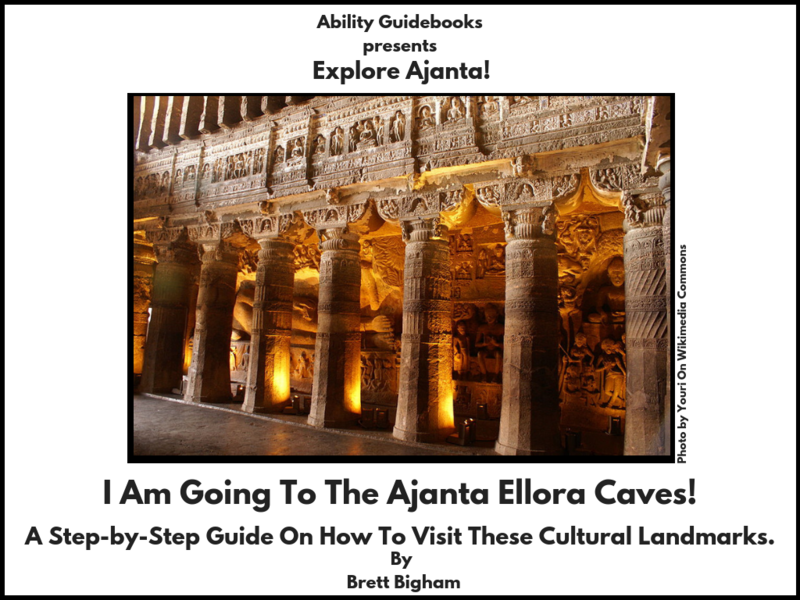 Author Brett BighamPosted on December 10, 2018 Categories Ability Guidebook, UncategorizedTags Ability Guidebook, Ajanta Ellora Caves, autism, brett bigham, India, oregon, teacher of the yearLeave a comment on A Brand New Ability Guidebook For India!! Let’s go visit Ajanta Ellora Caves! Every time I go on a trip I try to get at least one Ability Guidebook out of it. In September I had the honor to speak on a panel for ECRA-The Education Civil Rights Alliance. I’m proud to be one of their Fellowship of Leading Educators who are fighting for social justice. My hotel was just off of Dupont Circle so I will have several books coming out for that neighborhood in the coming weeks! 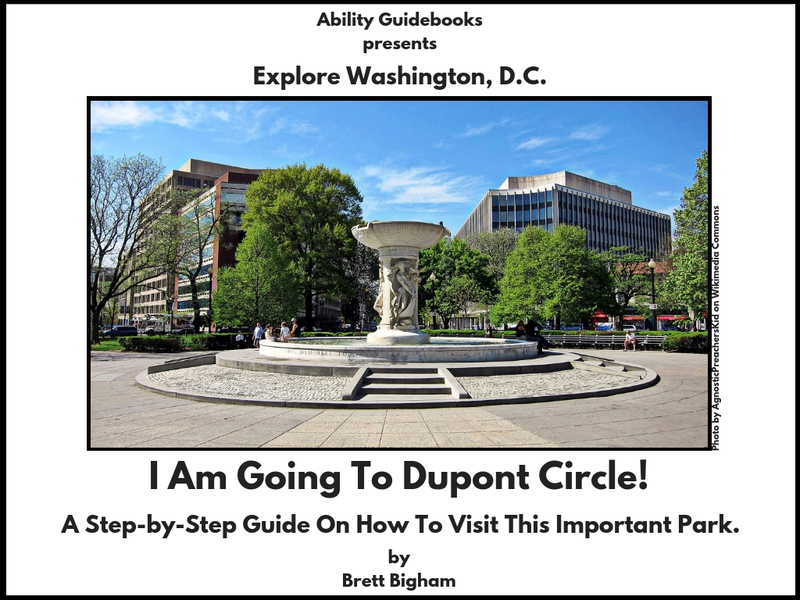 Author Brett BighamPosted on November 8, 2018 Categories Ability Guidebook, UncategorizedTags Ability Guidebook, autism, autistic, brett bigham, Dupont Circle, ECRA, oregon, teacher of the year, Washington DCLeave a comment on Soon Washington, D.C. Will Have More Ability Guidebooks Than Portland! It’s a very busy time but somehow I’ve managed to get the first Guidebook for Argentina done!! Mike has promised to translate it into Spanish but if you can translate, Please volunteer! 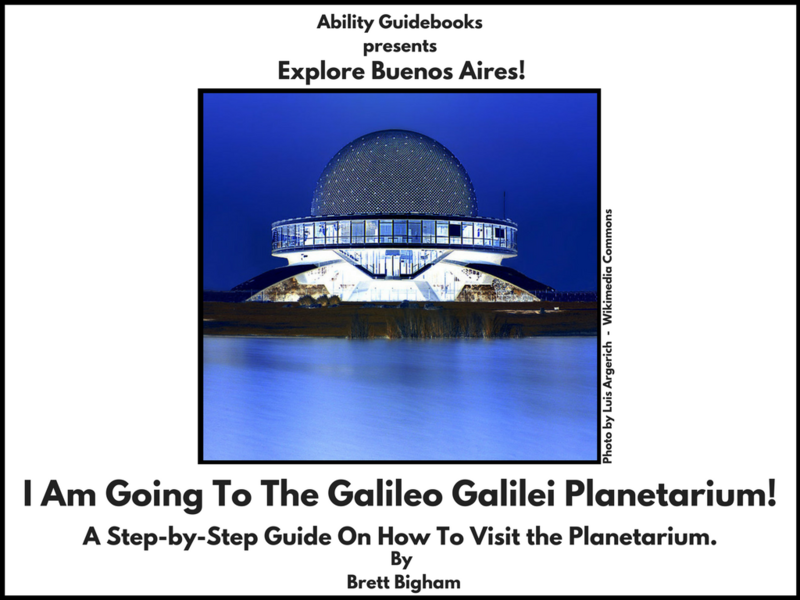 Author Brett BighamPosted on February 23, 2018 Categories Ability Guidebook, UncategorizedTags Ability Guidebook, autism, brett bigham, Buenos Aires, Galileo Galilei Planetarium, oregon, State Teacher of the YearLeave a comment on I Am Going To The Galileo Galilei Planetarium! The First Ability Guidebook for Argentina! Algeria has its first Ability Guidebook! I Am Going To The Monument Aux Morts! 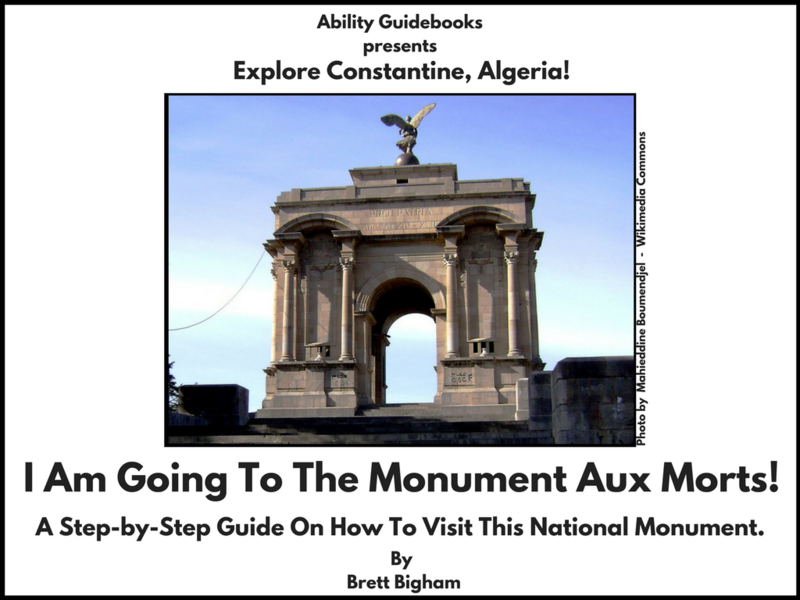 I am thrilled to share that Constantine, Algeria has its first Ability Guidebook for the Monument Aux Morts! This beautiful memorial sits high on a cliff above the city and is known for its amazing view. Author Brett BighamPosted on January 12, 2018 Categories UncategorizedTags Ability Guidebook, Africa, Algiers, autism, autisme, autisms, brett bigham, Constantine, Monument Aux Mort, oregon, teacher of the yearLeave a comment on Algeria has its first Ability Guidebook! I Am Going To The Monument Aux Morts! The NEA and Learning Forward have published a piece I wrote. Enjoy! Author Brett BighamPosted on November 23, 2017 Categories UncategorizedTags Ability Guidebook, autism, brett bigham, Global Fellow, NEA, NEA FoundationLeave a comment on The NEA and Learning Forward have published a piece I wrote. Enjoy! 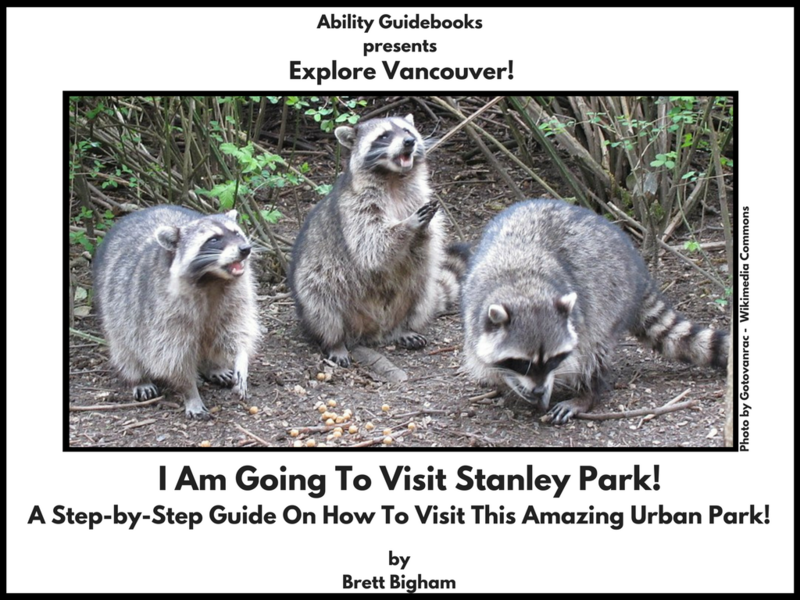 Author Brett BighamPosted on November 17, 2017 Categories UncategorizedTags Ability Guidebook, autism, brett bigham, British Columbia, oregon, Stanley Park, teacher of the year, VancouverLeave a comment on The Best Urban Park In The World Gets An Ability Guidebook! Stanley Park in Vancouver, BC! I Dream Of The Day Every National Park Has An Ability Guidebook Like Mount Rushmore! Mount Rushmore is one of those places every American should visit! It truly is inspiring and there is good reason that so many international visitors make the long trek to Sout Dakota to visit. 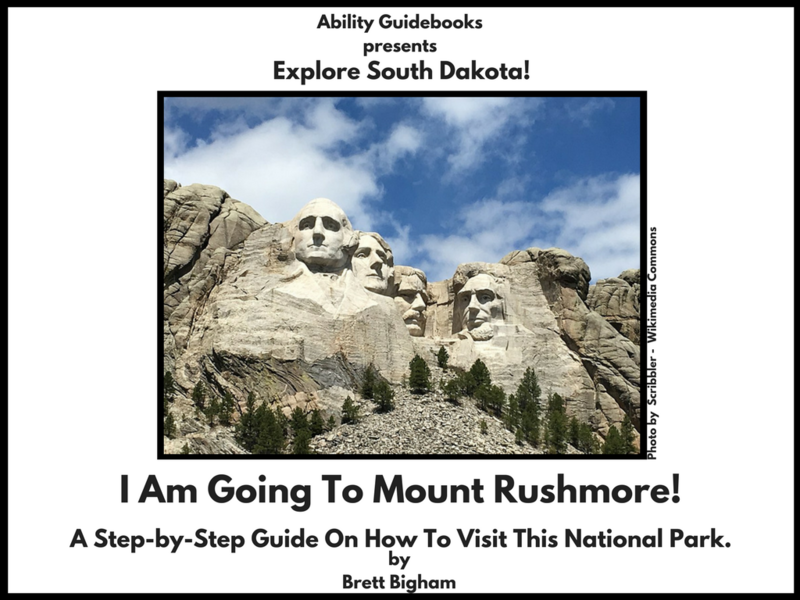 Ability Guidebook_ I Am Going To Mt Rushmore! Author Brett BighamPosted on October 31, 2017 Categories UncategorizedTags Ability Guidebook, autism, brett bigham, Mount Rushmore, National Park, oregon, teacher of the year, US Park ServiceLeave a comment on I Dream Of The Day Every National Park Has An Ability Guidebook Like Mount Rushmore! 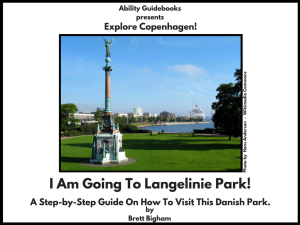 Copenhagen Gets Another Ability Guidebook! I Am Going To Langelinie Park! The Langelinie area in Copenhagen not only has the Little Mermaid, it has an amazing park full of monuments and history and a pier that and marina that welcomes thousands of tourists as their cruise ships dock nearby. These Ability Guidebooks are a support for people with autism who have stress from new situations. I hope it opens some doors! Ability Guidebook_ I Am Going To Langeslinie Park! Author Brett BighamPosted on October 25, 2017 Categories UncategorizedTags Ability Guidebook, autism, autisme, brett bigham, Copenhagen, Langelinie Park, Little Mermaid, NEA Foundation Global Fellow, oregon, pier, teacher of the yearLeave a comment on Copenhagen Gets Another Ability Guidebook! I Am Going To Langelinie Park!